Lumineoles went overs seas for “Lumiere”, the UK’s largest light fetival. Phenomenal success and amazed visitors. 30 artists from all over the world were here to present a stunning show around light theme. 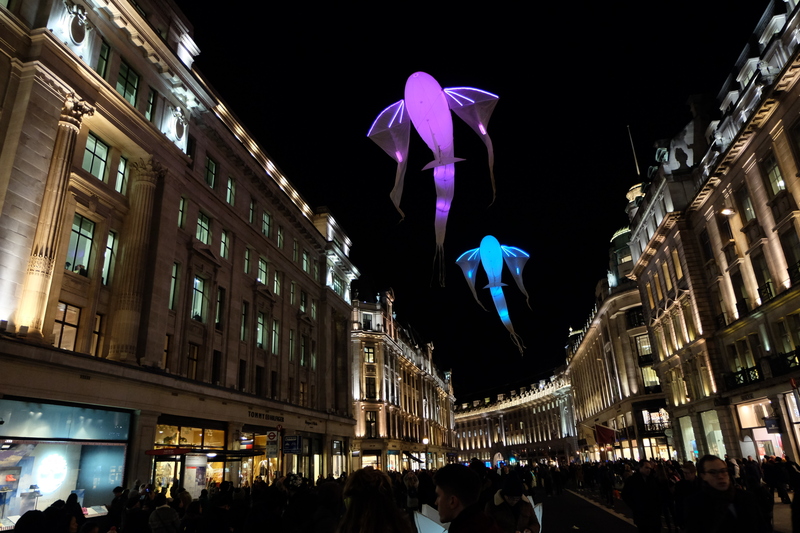 A free, magic and technicaly impressive installation event in places such as Piccadilly, Mayfair, King’s Cross, Trafalgar Square and Westminster. Well organized by Artichoke, this 4 days festival offers a marvellous journey through London from 6:30 pm to 10:30pm.